I am a freelance Media Producer, Camera Operator & Editor. Enno Media is my company. I make documentaries, news, advertisements & campaigns. I am a self-going camera-operator as well as an experienced editor & post-production manager. I have worked on numerous award winning documentaries, filmed and edited countless TV-News-pieces, produced promotional company videos over several years, and I do even make websites using WordPress. Like this one and many others. 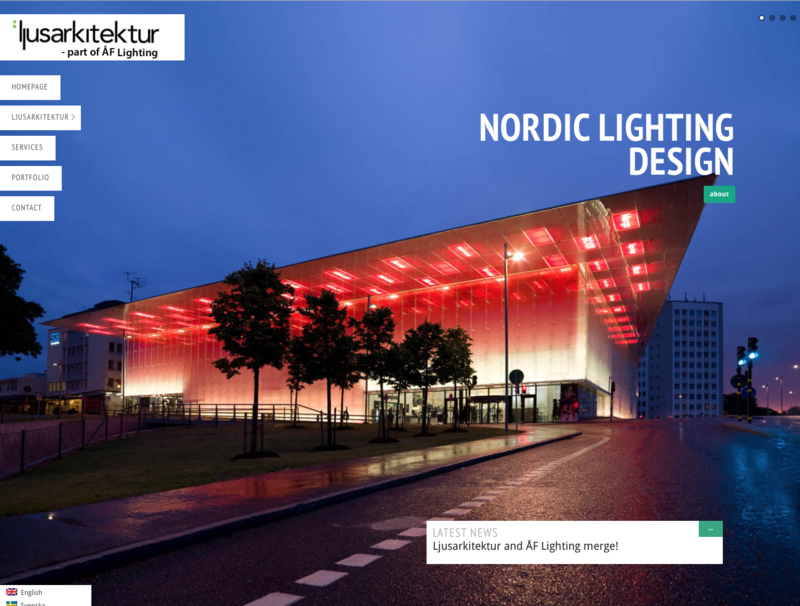 I have produced several Media campaigns for different types of uses: Internal communication or environmental education, advertisements or a web-promo. Having produced documentaries from scratch, both by myself or in a larger team, I know how much dedication it needs to succeed all the way. Mastering Avid Media Composer, Premiere and Final Cut Pro, I am a fast professional editor with my own editing equipment and licenses. Filming for numerous Documentaries, TV-News and Media Campaigns I have developed a professional camera skill. Small or large productions, the Post-Production element can be daunting. I have more than 12 years of experience of Post-Production Management. I am frequently commissioned to built and design as well as update Wordpress websites for a number of different companies. 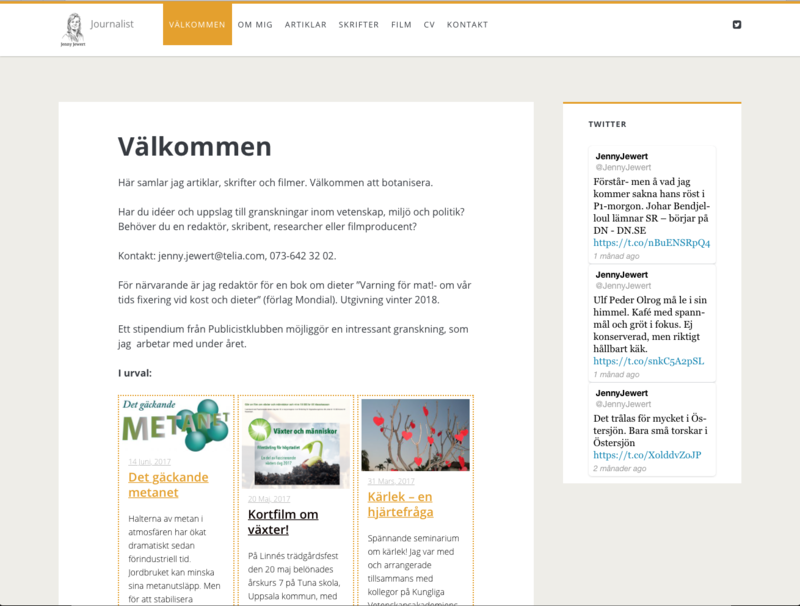 See webpage examples built by Ennomedia below. Currently on a contract as a Cameraman and Editor with SVT Nyheter: filming & editing news for SVT Rapport, Aktuellt, Uutiset and others. Production of Media Campaigns, Documentary & tv-productions. Website production for several different types of companies. For samples see portfolio. 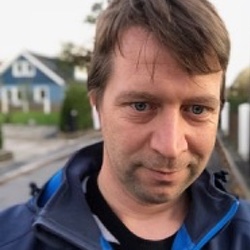 Employed as a cameraman and editor at Folke Rydén Production AB I have been involved in the making of several awarded documentary films which have aired all around the world. Resources.13 - Incremental Change Radical Shift - Rio de Janeiro"
The urban is a process of continuous change. A constant stream of exchanges and restructuring, of negotiations and agreements. Resources.13 explored urban strategies in Rio de Janeiro and asked the question – How were people's needs and dreams affected by global agendas and motives? This modern and (ahead of its time) internet-based course focused on communication, globalization and development. Setting the base for my future life in Sweden, I studied journalism as well as scandinavian languages. Bachelor: "Communication and Audio Visual Production Studies"
Setting the groundwork for my media production career. This course focused on Media production (Video, TV & Radio, Film) but also included a deeper discussion on Communication theories. Several of the documentaries I worked on at FRP were honored with awards from all around the world. My documentary on the changing city of Beijing was awarded at the ArchFilm Lund festival in 2010. My documentary on the changing city of Beijing was awarded in Beijing in 2007. 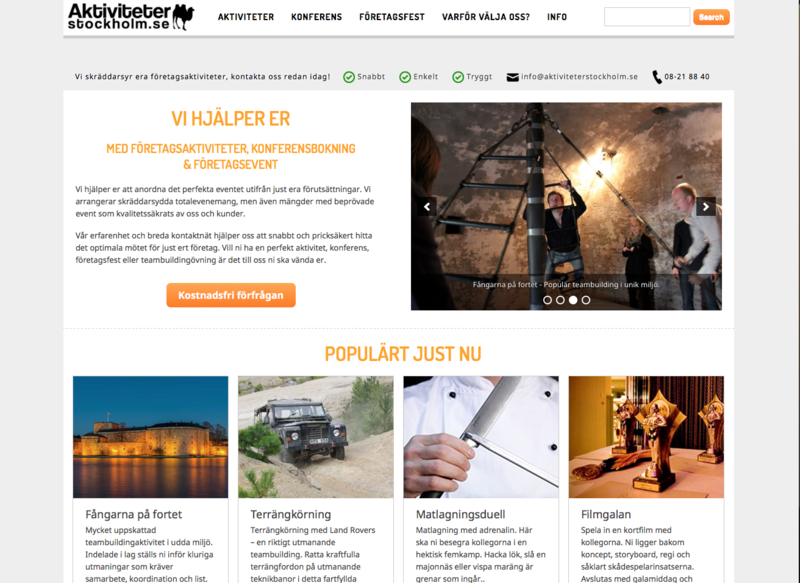 Wordpress-website for a Stockholm activities company. 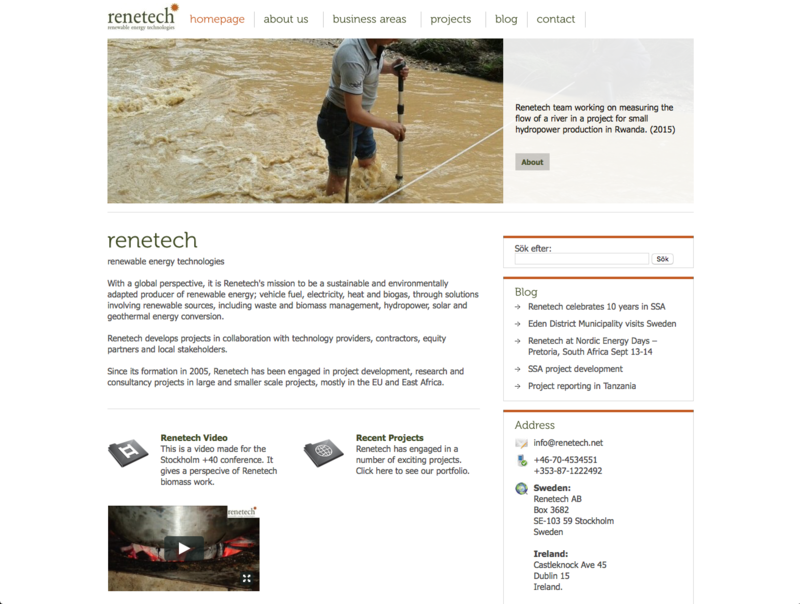 Company Website for the Irish/Swedish renewable energy technologies company Renetech. 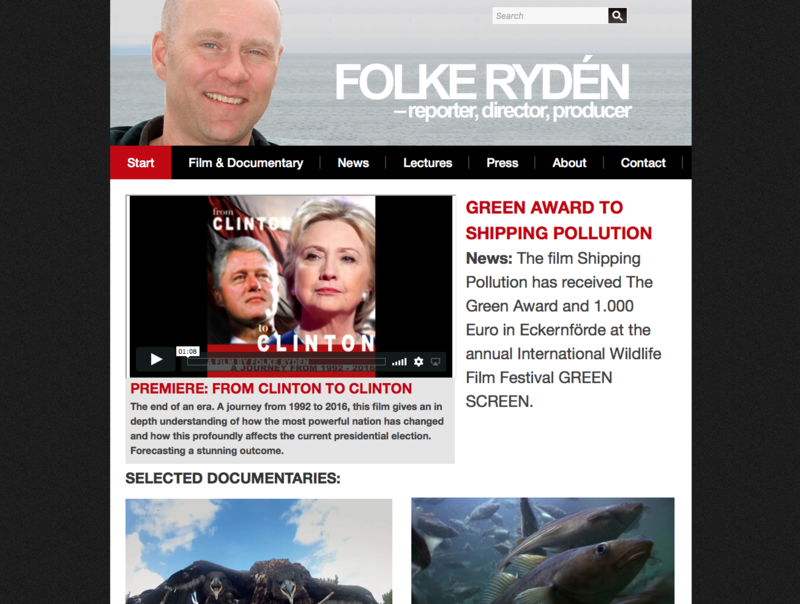 Website for Swedish Journalist and Filmmaker Folke Rydén.